For the past year, Idania Reyes has been responsible for the SVH programs relating to health, women and children, and increasing income. Four people representing Sustainable Villages Honduras observed Idania leading a natural medicines workshop. The workshop was held in El Chol, a small community about an hour’s walk uphill from El Tule. The medicine was a homemade version of the Vicks chest rub. With no access to drug stores and no money to pay for medicines, mothers highly prize this remedy to sooth coughs and colds. Some ingredients grow wild; others are readily available at a low cost. Over 20 people, men, women, and children, crowded around as two young, recently-trained participants explained how to make the chest rub. One squeezed a bag of camphor into a saucepan on the wood-stove and added the medicinal herbs, while the other stirred the mixture as it heated up, yielding a sweet scent. Finally, the medicine was ready to pour into tiny containers. All the time Idania was coaching the workshop participants to explain clearly what they were doing so that the others could learn. As the newly-made medicine cooled, Idania took charge, carefully reviewing the ingredients and the steps to make the medicine. The containers were passed out – one to a family. During conversations with Idania, she described how different her responsibilities are. One day she might be helping communities identify which homes do not have wood-conserving stoves, or talking with youth about ways to earn money, including their ideas about starting small businesses. Many days she spends in meetings with other NGOs planning joint programs for growing kitchen gardens or seed saving events. 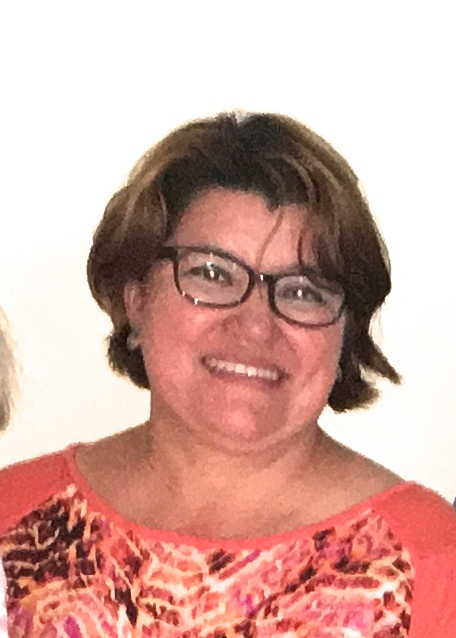 The SVH members came away impressed with how dedicated Idania is to the mission of Sustainable Villages Honduras.“I have worked for several other NGOs but I like this one the best,” she told us.